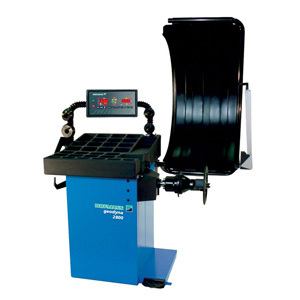 Hofmann - geodyna™ 2800 Wheel Balancer - Gary Bloom Sales, Inc. 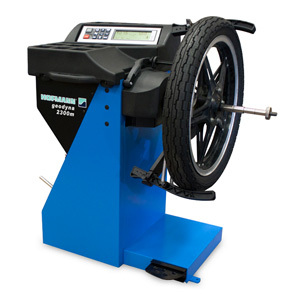 The Hofmann geodyna 2800 series of premium wheel balancers are designed for multi-bay repair shops and professional tire stores that require maximum speed and accuracy. 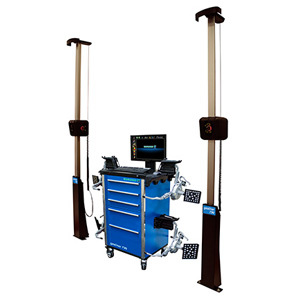 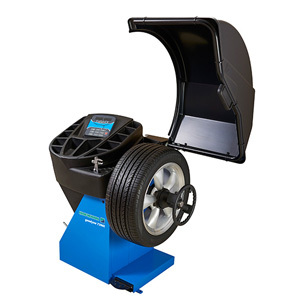 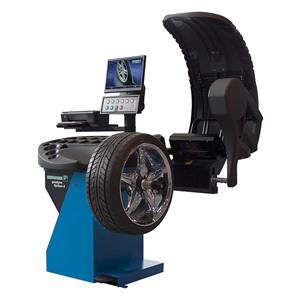 The geodyna 2800 digital wheel balancer is available in two configurations: standard Ring-Nut feature with three balancing cones, or the patented Power Clamp feature for faster, more accurate tire mounting.